Started in 2009, the program is aimed at helping veterans feed themselves and their neighbors. 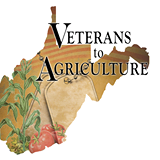 Since then, the program has grown to more than 100 West Virginia veterans who are now farmers or involved in agribusiness. 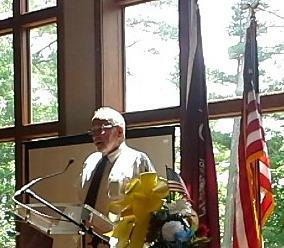 Veterans and Warriors is already partnering with beekeepers and educational farms. The idea behind the program is to ease the emotional stress of veterans through farming. WVU Parkersburg has an agricultural program leading to a one-year certificate or two-year associate degree.